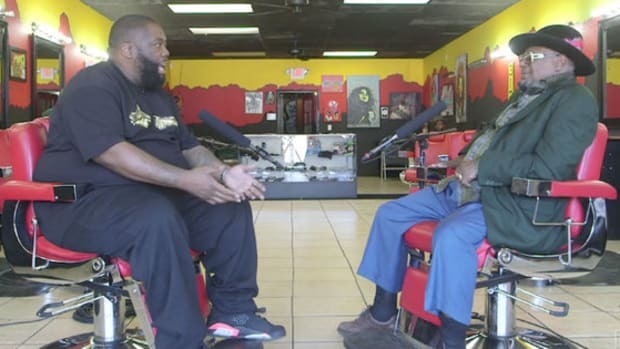 Killer Mike proves that it's bigger than hip-hop by sitting down with a Democratic presidential candidate. If you haven&apos;t heard, there&apos;s a presidential election coming up. 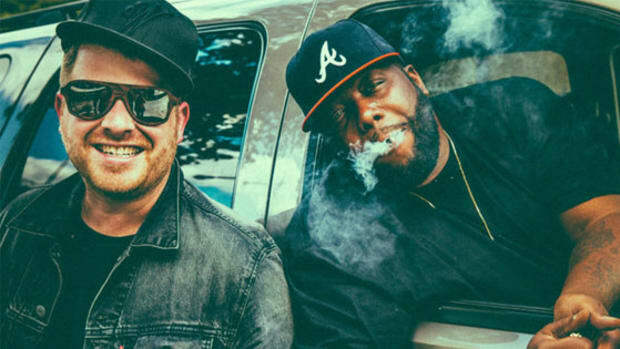 One of the biggest names in the crowded lineup for POTUS is Vermont Senator Bernie Sanders, who last month won over the hearts of many a rap fan when he sat down for lunch with none other than Run The Jewels&apos; Killer Mike. The meeting made for one of the best photo opps of the campaign trail, but the two also had an interesting conversation at Mike&apos;s SWAG Shop in Atlanta on November 23 that today found its way to the public. 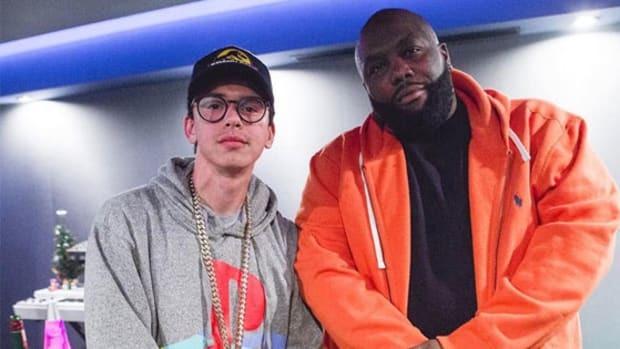 One of the most passionate and well-spoken people in music, let alone hip-hop, Killer Mike begins by talking with the left-leaning senator about "compassionate capitalism," socialism and its relation the the black community and every citizen&apos;s right to economic freedom. While I&apos;ll refrain from making overt presidential endorsements, it&apos;s important to listen to what Sanders says throughout the six episode series the pair put together. Touching on issues from health care to the minimum wage to civil rights, the career politician continually sticks up for the under-represented, the everyday person and it comes through tenfold here in his conversation with Mike. 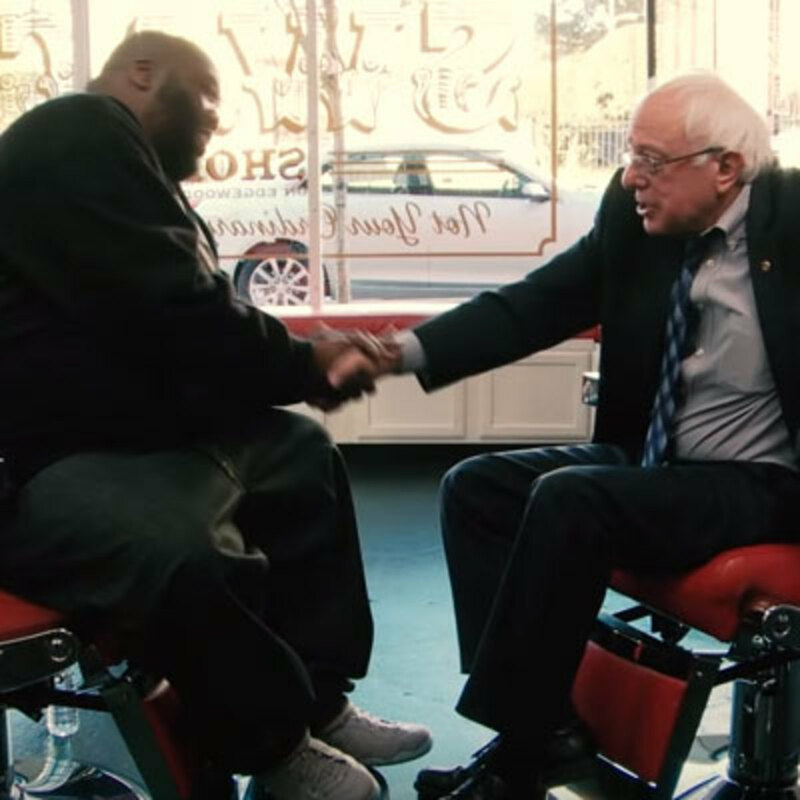 At a time when Hillary Clinton is talking to Lena Dunham about Lenny Kravitz&apos;s wardrobe malfunctions, Sanders is sitting down will Killer Mike to tackle some tough topics. 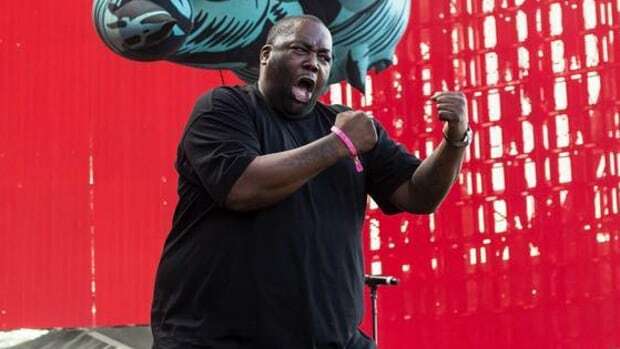 I&apos;ve seen Killer Mike literally reduced to tears a couple years ago when he spoke to the Pitchfork Festival crowd about the violence in Chicago and the injustices going on across the country and here he is the perfect voice to contextualize Sanders&apos; message. 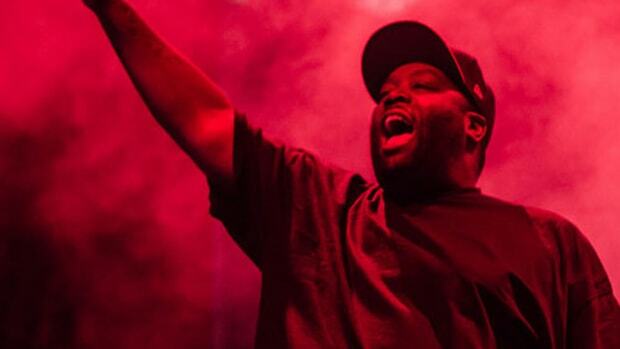 More than anything, it proves the importance once again of hip-hop in 2015. Donald Trump isn&apos;t saddling up next to Kenny Chesney, and we recently learned Obama is into TPAB deep cuts, so it comes as no surprise then that one of the leaders in free-thinking for the genre should find himself in this position. 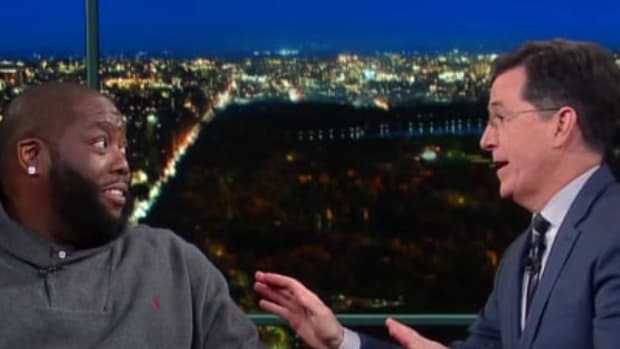 Eight years ago hip-hop went a long way to helping spread the message of a democratic senator from Chicago en route to the White House, perhaps rap will flex its muscle once again in 2016. Regardless of what happens though, watch these six videos and vote for somebody. 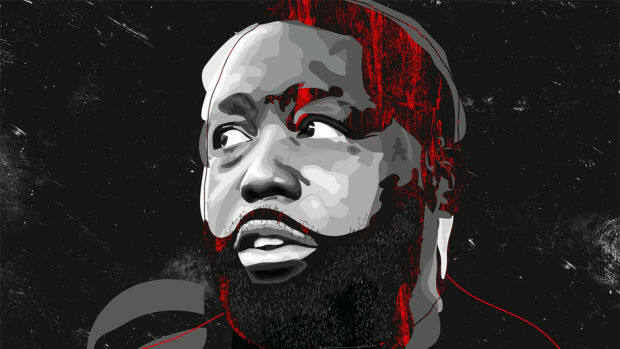 There's no telling what will happen when Combat Jack interviews Killer Mike at A3C. 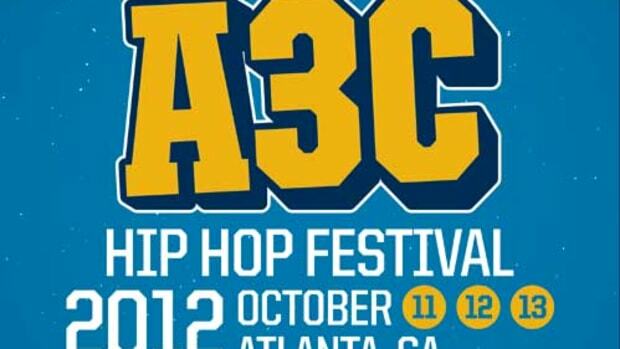 With each passing interview, the ATL veteran earns more respect from those outside the rap community.